The church runs various meetings and activities. Please check the weekly notices for changes to the meeting schedule during the holiday periods. 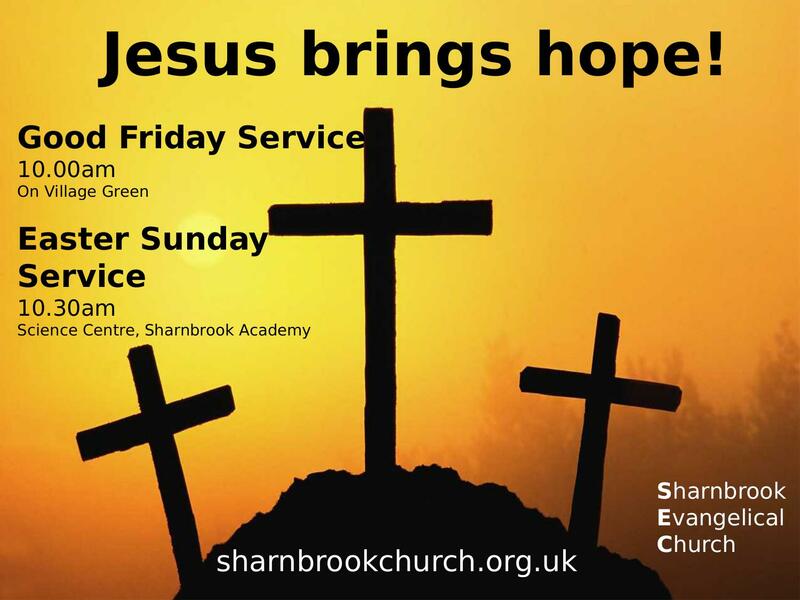 For more information go to our Sunday Service page. We have Sunday School every Sunday for different age groups. We also have All age services aimed at adults and children. We have several House Groups that meet in members homes each week. The ladies bibe study meets weekly on Thursday Mornings. Dad and Me meets on the first Saturday of every month in partnership with FACES is supported by Sharnbrook Evangelical Church. Every week during term time some of our members join members of other local churches to go into local schools. They present a dramatised Bible story as part of an assembly. For more information see our links page. For young people in school years 6-10, a fun packed few days away in the Lake District. Each morning we have a short talk exploring the Christian good news and looking into the Bible together. Activities include canoeing, mountain walking, rock climbing as well as lots of time for fun and games. Please Note: All our children’s workers have DBS checks.